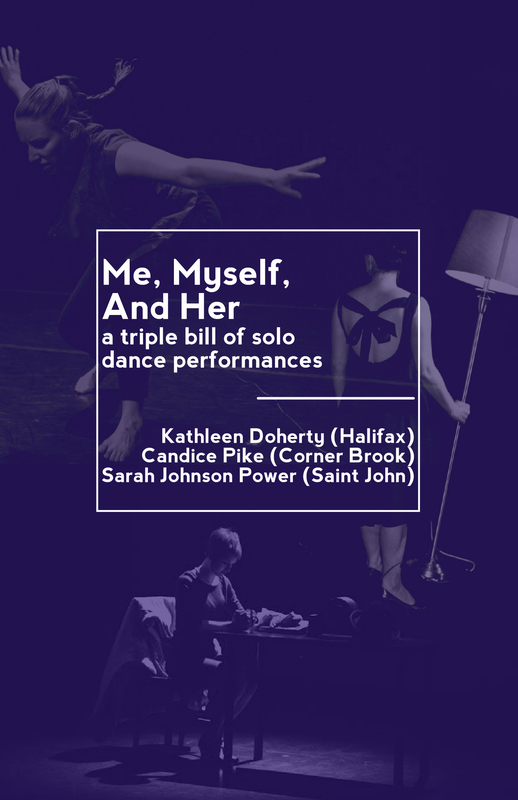 After a week-long residency in Corner Brook to find inspiration in isolation, three Atlantic Canadian dance artists take to the RAC stage to present ‘new and improved’ versions of their solo performances. 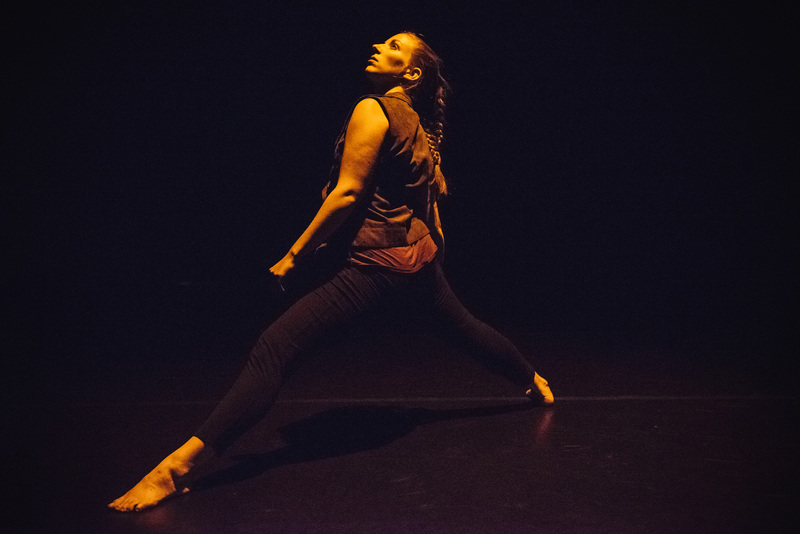 The performances take humorous, heart-breaking, and ‘high-flying’ approaches to explore what it means to be a woman, alone. In She Pulled Her Head Out of the Oven And Vanished, Sarah Johnson Power plays a recluse who’s favourite song is Peace Piece. 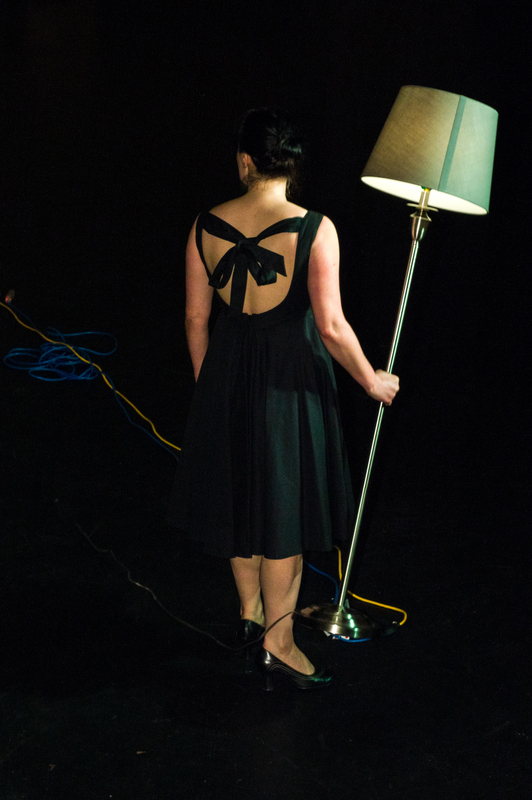 In her often comedic struggle with selfhood, she links herself to the outside world through her memories and her fondness for a few objects from her past. (This activity is supported by the New Brunswick Arts Board). Candice Pike takes on 21 Love Poem in Were You A Poem and looks at what it means to be ‘inside’ or ‘outside’ a long-term relationship. It is coloured with the imagery of poems – libraries, books, words, and writing – and their connection to the human body.